2016 Lancaster County Extension Board: Front row L-R: Sharlyn Sieck, Cathy Plager, Allen Blezek, Jim Pinkerton; back row L-R: Jenny DeBuhr (Extension Administrative Aide), L. Ronald Fleecs, Jim Bauman, Paula Peterson, Marty Minchow, Pat Heather and Karen Wobig (Extension Unit Leader). Not pictured: Jim Newman. Public Notice – Meetings: Extension board meetings are open to the public. Visit the Lancaster County Extension Calendar for dates, times and meeting locations. 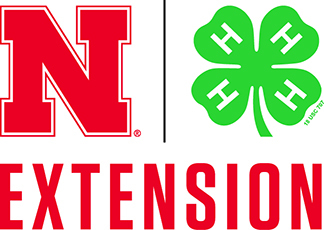 Nebraska Extension is a partnership between county government, federal government and the state’s only Land-Grant University, the University of Nebraska–Lincoln. In 2014, the Cooperative Extension system celebrated 100 years of helping people enhance their lives and livelihoods through research-based education. What is an Extension Board? Extension Boards, established by law (Nebraska Statute 2-1602), are an integral part of the Extension system. They serve as a vital link to our community and help support and direct our programs as our staff educate and serve the residents of Lancaster County. The general responsibility of the board is to advocate for and advise the largest out-of-school education program in the country. Board members are appointed or approved by their county board of supervisors or commissioners, making Extension Boards a part of county government. 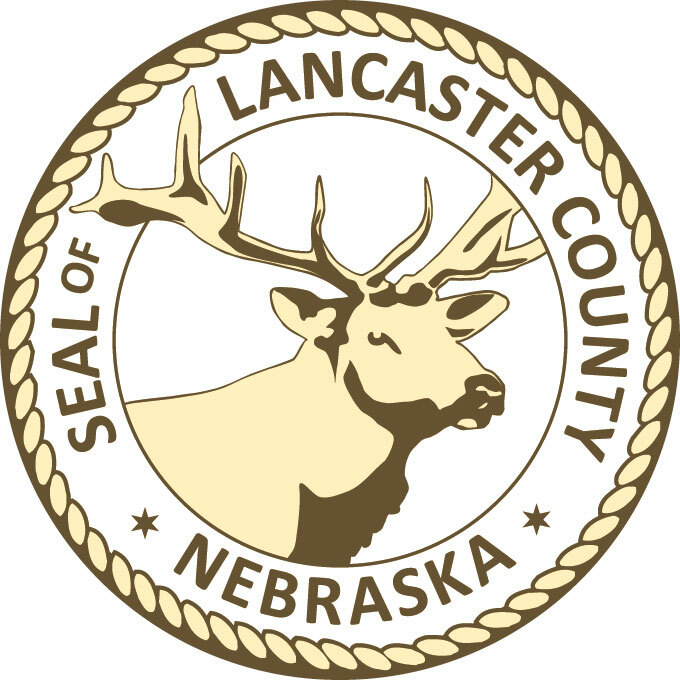 The Lancaster County Extension Board consists of 10 representatives from our community, one being the ex officio member of the 4-H Council. They serve two 3-year terms with options of running for the offices of president, vice-president and secretary/ treasurer. The Board holds monthly meetings which are open to the public and usually held on the second Friday at 8 a.m. Duties include reviewing and approving financial records, as well as discussing business operations and staff programming. Members report on meetings they’ve attended, such as 4-H Council, Lancaster County Ag Society and Nebraska Association of County Extension Boards (NACEB). NACEB is an organization dedicated to the continual improvement, support and prosperity of Nebraska Extension. All county Extension Board members are automatically members of NACEB, which is managed by the NACEB Board of Directors. What is the Role of an Extension Board Member? Extension Board members are active in the community and represent a cross section of business, agriculture and youth interests. They play a key role in helping community members and elected officials understand the impact of extension programs. In addition to advocacy and guidance, Extension Board members attend Lancaster County Ag Society and NACEB meetings. They also participate in hiring extension educators and evaluating staff. Many members volunteer to help with day-to-day Extension activities such as assisting with 4-H workshops, leading 4-H clubs, helping with ag literacy programs and other special projects at the Lancaster Extension Education Center. Why are Extension Boards Important? Board members communicate Extension’s public value. They convey why and how the public benefits from Extension work in both Lancaster’s rural and urban settings. They are out in the communities sharing Extension stories such as how a family saves health care costs by living a healthier, active life after receiving nutrition education. They tell Lancaster County residents how the work done by Extension staff saves tax dollars when area farmers apply the City of Lincoln Wastewater biosolids to fields instead of disposing of it in the landfill. Many other stories shared by our board members show how Extension staff provides practical information and education to help people make their lives better.